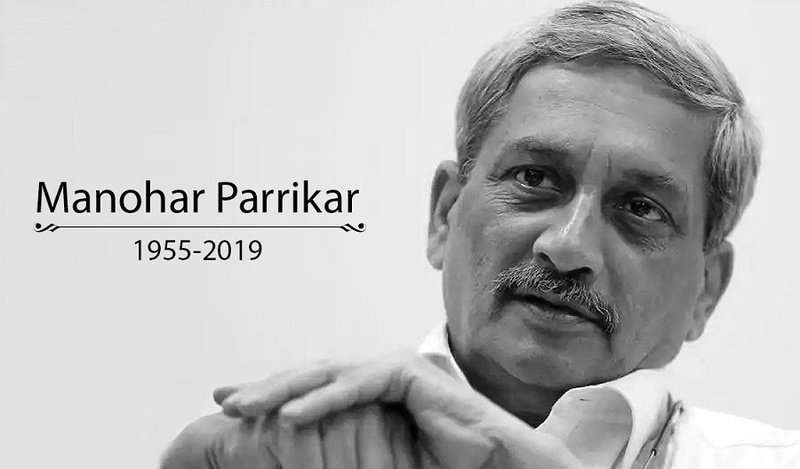 Goa CM and former defense minister Manohar parrikar passes away on 17th March 2019 after prolong illness. He was 63. 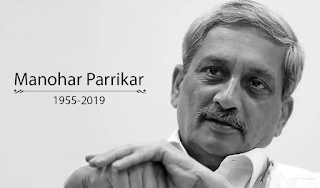 Parrikar was suffering from advanced pancreatic cancer and had been in and out of hospitals in Goa, Mumbai, New York and New Delhi over the past year. “Extremely sorry to hear of the passing of Shri Manohar Parrikar, Chief Minister of Goa, after an illness borne with fortitude and dignity,” President Ram Nath Kovind tweeted. Hours earlier, Parrikar’s office had tweeted that his condition was “extremely critical” and “doctors are trying their best”. Nice way of presentation. keep uploading more. keep updating current affairs mcq along with information. we are expecting MCQ along with the current affairs information. any direct link for checking daily important current affairs in less time, please provide.